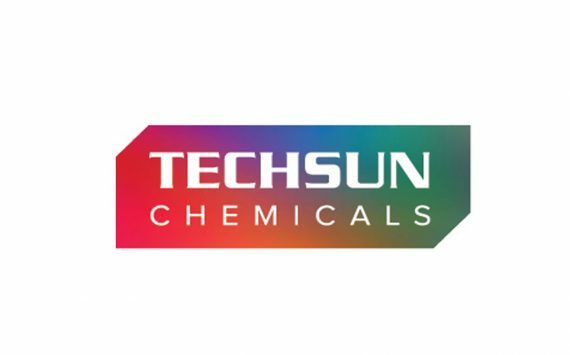 Techsun Chemicals welcome you to be part of our journey as pioneer of new technology and innovation in refrigerant gases. 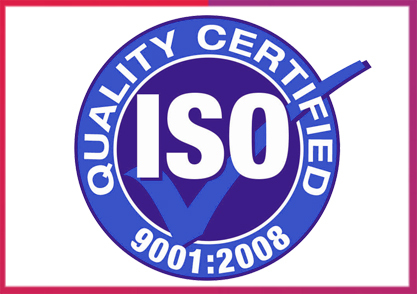 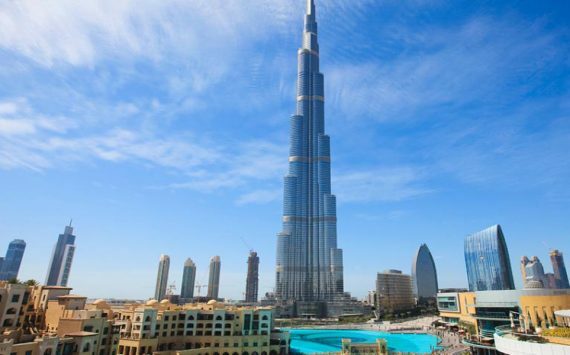 We adopt and are committed to following quality standards, such as UNI EN ISO 9001:2008 and AHRI 700 specifications. 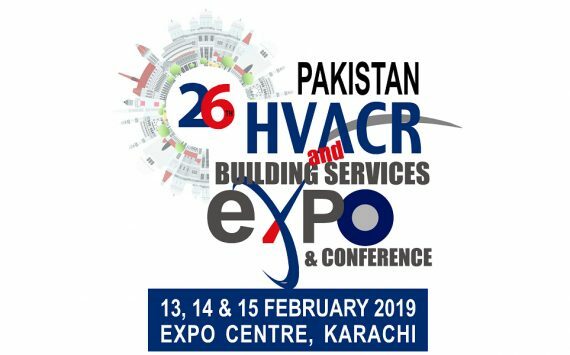 Pakistan HVAC/R Expo 2019 Techsun Chemicals invites you to visit our booth (H all#6, Stall 24/25) at the Pakistan HVAC/R Expo 2019 from 13th-15th feb 2019 at the karachi Expo Center..
Techsun Chemicls is proud to introduce its presence in the Middle East, by awarding the first exclusive distributorship in the United Arab Emirates to Kamkool Trading Co. 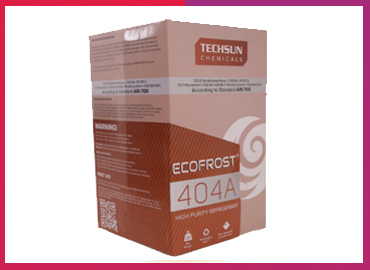 Launch of New Website We are proud to launch our new website, an improved medium for clients and customers to contact us and view our products more easily..
We are looking for distributors for Ecofrost® Refrigerants. 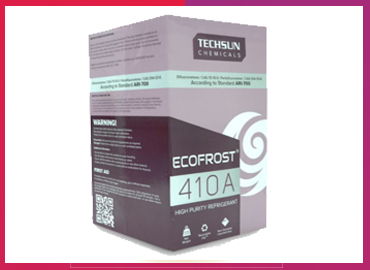 Kindly contact us if you are interested in becoming part of our journey to be the number one refrigerant brand. 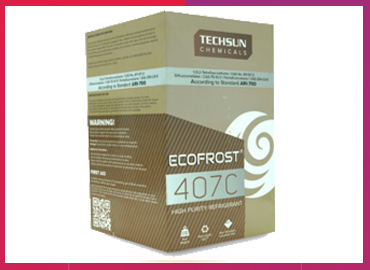 Sign up for latest news and offers regarding Ecofrost® refrigerants by leaving your email address below.